Hi there! I’m John Socha-Leialoha and I’m a big fan of TDD. When I asked around about writing C++ tests, I was told there isn’t any support for C++ unit tests in Visual C++. Not true. 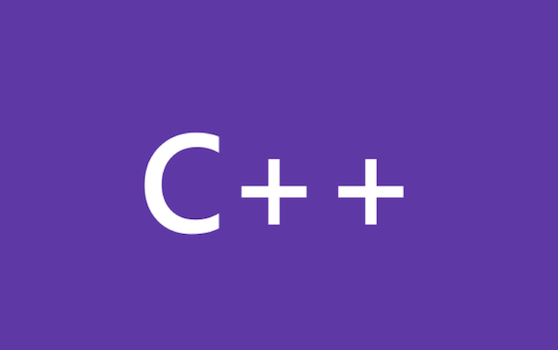 Check this blog post where I tell you what’s required in order to write unit test for native C++ code using Visual Studio. The ActiveX Text Container tool is still available as a sample in Visual Studio 2008 and Visual Studio 2010. What Does a VC++ QA Do Daily? Hello everyone, this is Smile Wei, an SDET (QA) in the VC Compiler team. This is not only my first blog on vcblog, but also my first ever blog.